On one corner, there’s the Lasko 4443, a “hybrid fan” that stands 40 inches. On another is the Lasko 2554, a beautiful 42-inch tower fan with a woodgrain accent. 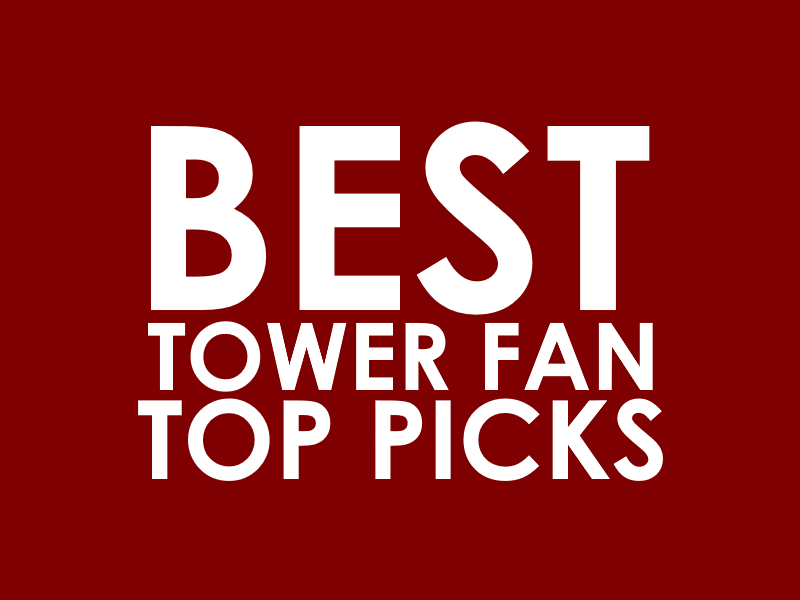 Which of these Lasko tower fans is for you? Find out in this comparison report. 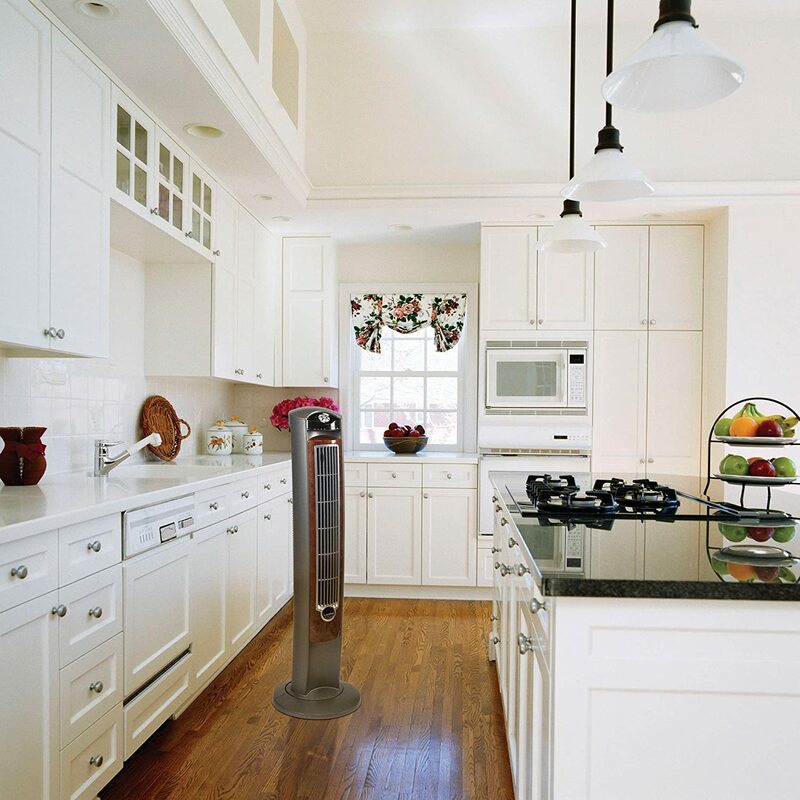 We put these Lasko tower fans next to each other, comparing their features that you need to know. In this section of our Lasko 4443 vs 2554 comparison report, we list down all areas these fans differ in. The Lasko 4443 is a hybrid fan. What exactly is a hybrid fan? Simply put, this type of fan is manufactured such that the blades are strategically located in the base. This means that the air moves up before it goes out through the grill in front. The Lasko 2554, on the other hand, is part of Lasko’s Wind Curve line. True to what it imples, this fan has a slight curve for maximum air delivery. Both models have an oscillation function. 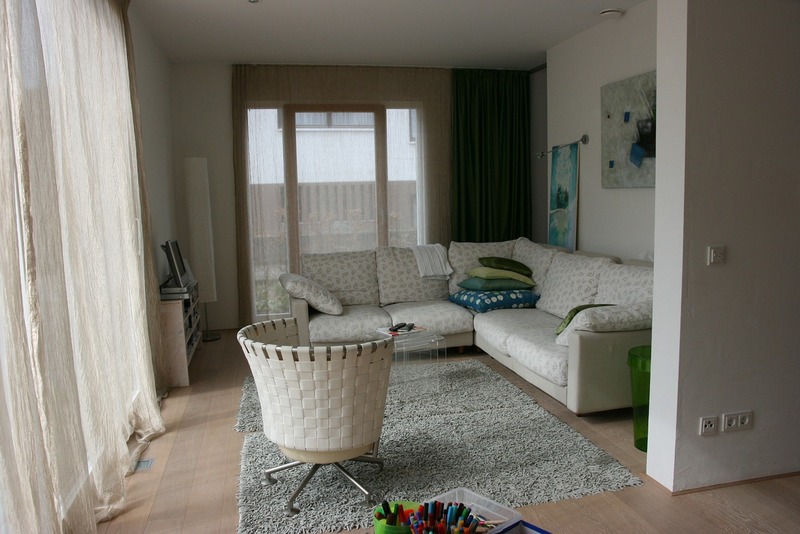 They also have an electronic button control panel on top, and they come with a remote control. The Lasko 2554 has more features to offer. It has an ionizer function, which you can turn on or off. It also has a timer, which you can program to run for up to 7.5 hours. These functions are not present in the Lasko 4443. Let’s not forget to mention, however, that the Lasko 4443 has a nightlight feature but the Lasko 2554 doesn’t. Which one’s heavier? By a slight margin, it’s the Lasko 4443, which weighs 13.85 lbs. Which of these fans should you get? Get the Lasko 2554. It has more features to offer, and the woodgrain accent is a big plus. It has a timer, an auto-shut off function, and an ionizer function.